I am still loving the Cycle Celebration stamp set and Birthday Basics DSP right now. The candy dots are so versatile and they give you a lot of different options for using them. The "spokes" remind me of my bicycle as a kid and how I just HAD to have them on every bike (along with a banana boat seat) LOL! Are you ready for a SURPRISE!?!?! 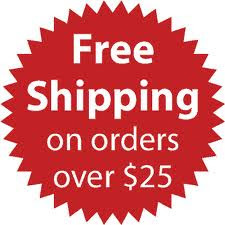 Because I love all of my customers, this week only, I am offering FREE SHIPPING on orders over $25.00! This special offer is available through me personally, so my online store will not recognize the free shipping. In order to take advantage of this special, I need to enter the orders manually. 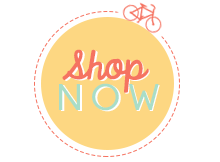 You can email me your order at margiecrafts@gmail.com or you can shop in my online store, copy and paste the shopping cart into an email for easy entry (just don't submit the order online). This offer is only valid August 5th - August 9th. At the end of the week I will be posting some blog candy to end this with a bang!